to find out what’s going on at the Community YMCA! 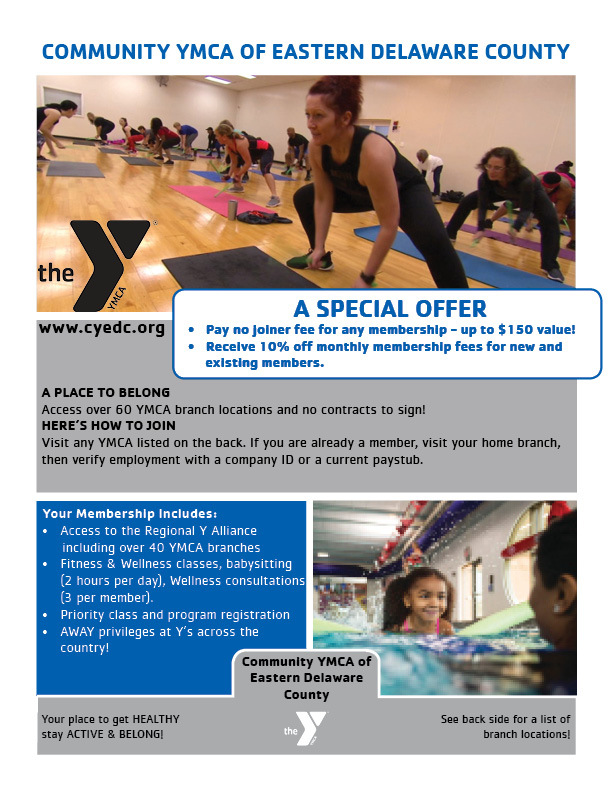 The Community YMCA of Eastern Delaware County has a Corporate Partnership with dozens of other locations in the region. Click here for a full list!